The flood situation in Bihar worsened on Thursday as the death toll mounted to 119 due to the deluge, which has affected nearly 98 lakh people in 16 districts. 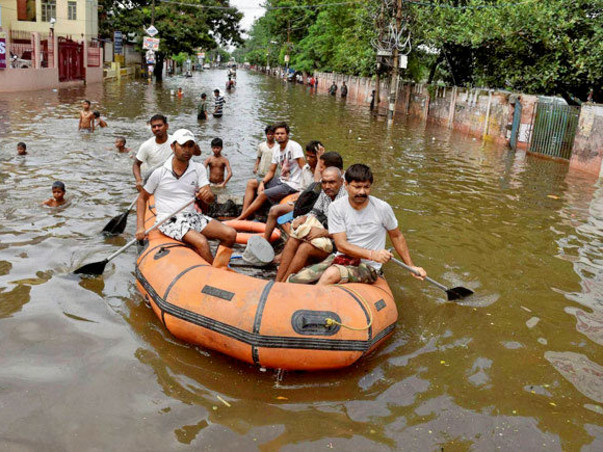 Saharsa and Khagaria were the latest districts to be affected during the day, Special Secretary in the Disaster Management Department, Anirudh Kumar, said. Araria district accounted for 23 deaths, followed by Sitamarhi (12), Kisanganj, East Champaran, West Champaran and Supual (11 each), Madhubani and Katihar (7 each), Madhepura and Purnea (5 each), Darbhanga and Saharsa (4 each), Gopalganj and Khagaria (3 each) and Sheohar (2), he said.